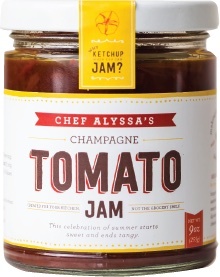 Chef Alyssa is on a mission to help you in the kitchen. When she’s not teaching classes that help people cook with confidence, she’s crafting products to make that cooking easier. 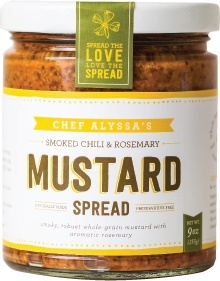 Chef Alyssa is on a mission to help you make delicious and healthy food without overthinking it. 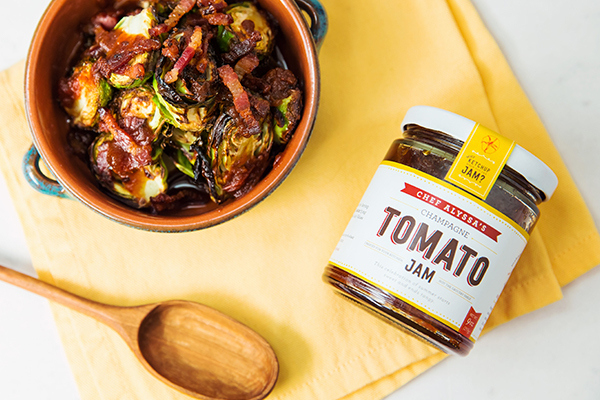 For this jam, she picked only the best tomatoes of the summer to make a tangy, sweet topper for just about anything. 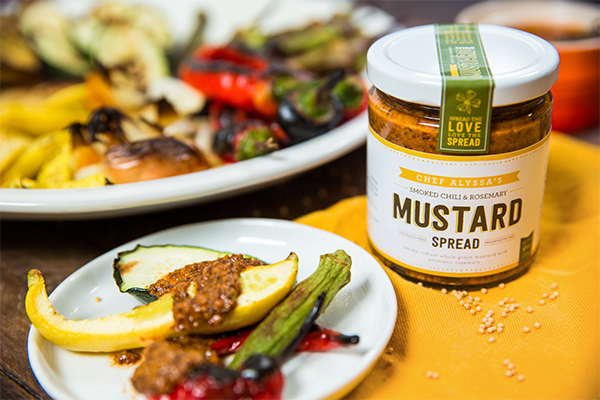 This fresh Smoked Rosemary Mustard gives you the robust kick you’d expect from whole grain mustard, and more. 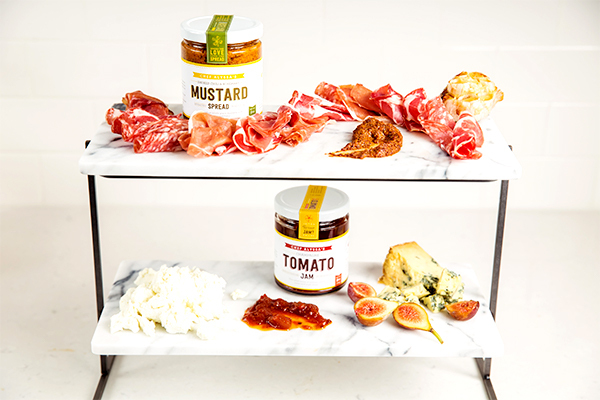 Aromatic rosemary and a special chili blend create a versatile spread that pairs well with just about anything. Charlotte and Raleigh, NC, as well as Greenville, SC. Pasta & Provisions 528 Providence Rd. Earl’s Grocery 1609 Elizabeth Ave. The People’s Market 1315 Scott Ave.
CLT Find 224 E. 7th St.
Free Range Brewing 2320 N Davidson St.
Lowe’s Foods (Mooresville & Harrisburg) 125 Center Square Dr.
Savory Spice Shop (Birkdale) 16926 Birkdale Commons Pkwy. Carolina Craft Butchery 605 B Jetton St.
McLeod Organics at the Bradford Store 15915 Davidson-Concord Rd. Coddle Creek Farm 2200 Coddle Creek Hwy. The Loyalist Market 188 North Trade St.
Renfrow Hardware 435 North Trade St.
NoFo @ The Pig 2014 Fairview Rd. Relish Craft Kitchen 5625 Creedmoor Rd.